Just a short drive from the beaches, Cape Royal features 27 holes of championship golf in Southwest Florida spread across a course design that is too good to miss! Our unique, Gordon Lewis-designed layout features FIVE sets of tees in order to challenge players of all skill levels. Come watch the Wood Storks, Ibis, Egrets and Herons on the fairways and preserves of the community. Considered one of the best kept secrets in the great Fort Myers area, Cape Royal offers the feel of a protected enclave yet minutes away from all that Southwest Florida has to offer. 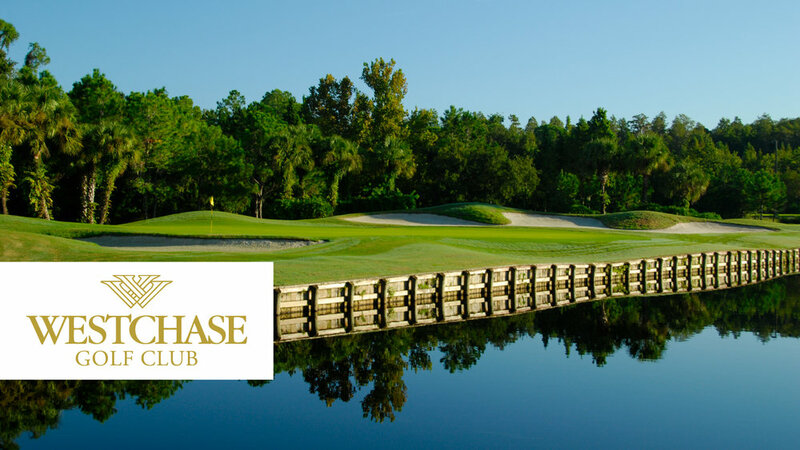 Westchase Golf Club is a premium daily-fee facility recognized by the National Golf Foundation as a top 10 course in the national rankings and #1 in the state of Florida in its Customer Loyalty and Satisfaction Program (CLASP) survey. The CLASP award (Customer Loyalty and Satisfaction) is given to the best of the more than 400 courses that participate in this NGF program. Nationally known architect Lloyd Clifton designed our 6699-yard, par 72 course, which winds through natural wetlands, wooden bridges and bulkheads. Called "one of the most beautiful public-access courses in the Tampa area," Westchase has earned a high rating from Golf Digest as well as a Great Value award.